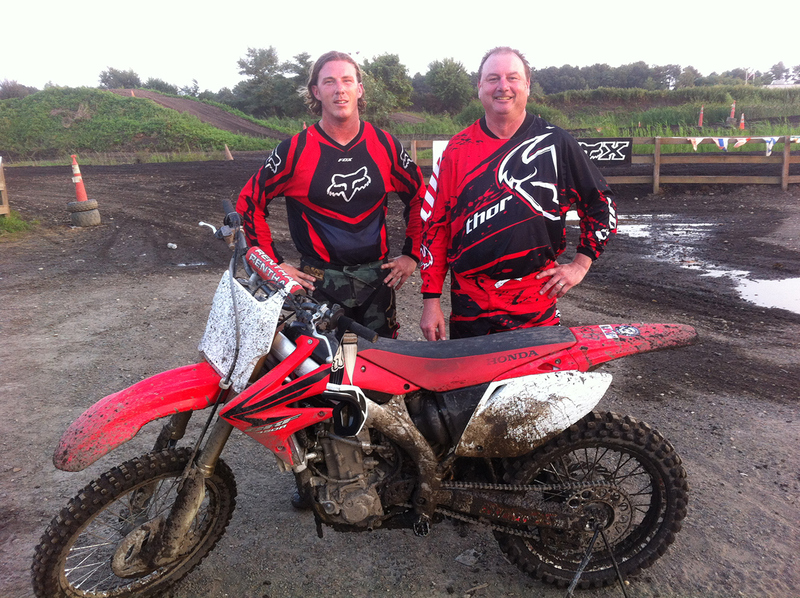 Brian Johnston – Brian opened Ponqougue Power Sports in 2004 and has watched the business grow every year since. He is an experienced mechanic with over 35 years in the power sports industry. Brian has been factory trained in numerous brands, currently specializing in Suzuki & MerCruiser. He is factory trained on all Suzuki outboard engines and is also an ASE certified mechanic in four major categories. Additionally Brian has over 10 years experience as an adult education instructor in Marine technology. He is dedicated to applying his vast knowledge of the industry to provide you with timely & outstanding service. Greg Johnston – Greg is the lead technician at Ponquoge Power Sports with numerous accreditations and motor repair experience since adolescence. He is a certified mechanic and a General Motors Master technician. Also ASE certified in six major categories, Greg has over fifteen years of technical experience in marine repair. His abilities, knowledge and talent get the job done right the first time, every time. 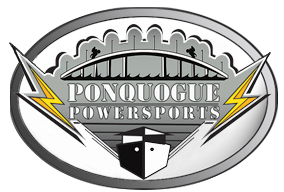 Brian and Greg Johnston of Ponquoge Power Sports – An experienced team of mechanics.